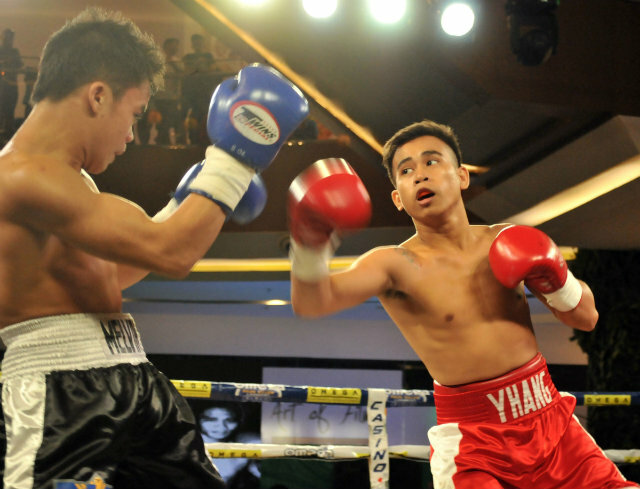 Watch the vacant International Boxing Federation World Minimumweight Title fight between the Filipino Mark Anthony Barriga and the Mexican-American Carlos Licona. Match scheduled at the Staples Center, Los Angeles on December 1, 2018 in the undercard of Wilder vs. Fury. Mark Anthony Barriga is a 25 years old with an undefeated record of 9W-0L-1KO's, he is world rated no. 15 in the minimum-weight division. He is not a big puncher with only 11 KO winning percentage but he is very smart fighter. Prior to this fight, AKA Da Baby Boy defeated Gabriel Mendoza via unanimous. Carlos Licona on the other hand is a 23 years old with also an undefeated record of 13W-0L-12KO's, world rated no. 26th in the minimumweight division. He is also not a big puncher and he won his last fight via split decision over Jose Eduardo Ramirez Armenta. Results: Licona won via split decision.